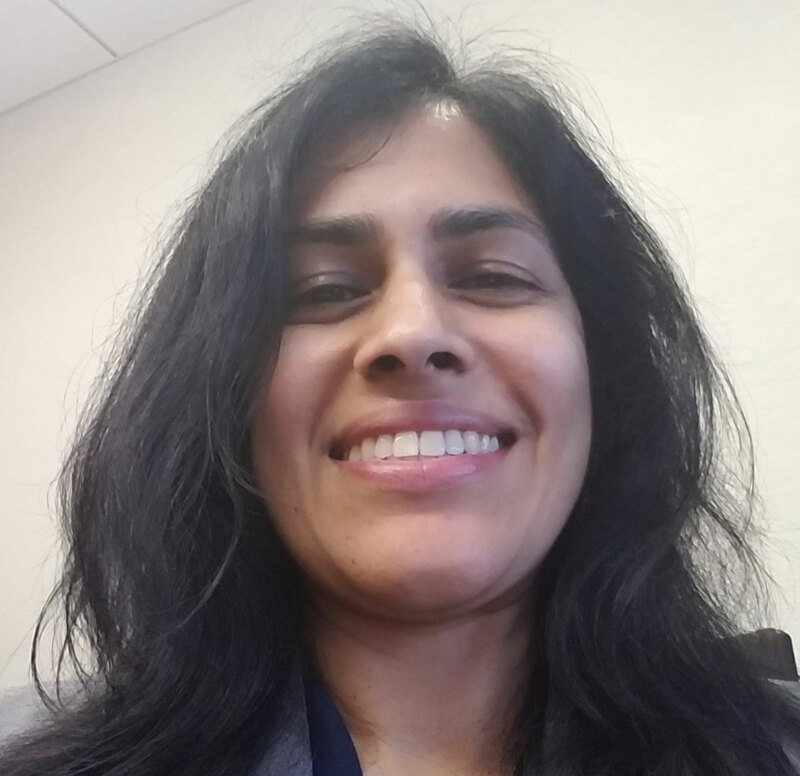 (McLean, VA – February 18, 2019) – The Center for Excellence in Education (CEE) welcomes Kakoli Mitra, Ph.D., as Manager for its award-winning USA Biology Olympiad (USABO) program. Mitra, a scientist with a background in Cell Biology and Molecular Biophysics and Biochemistry, joins CEE with combined experience in the management of complex, high-impact programs, academic research and post-graduate education. Prior to joining CEE, Mitra was in private practice as an Intellectual Property Attorney and founder of the Sramani Institute, an international nonprofit organization dedicated to improving the wellbeing of human beings and ecosystems. “I am looking forward to inspiring a love for the biological sciences in high school students through the Center’s rigorous USABO program,” she noted. Nearly 10,500 students from 47 states registered in the nationwide high school competition. The program is jointly sponsored by The Center of Excellence in Education and UC San Diego. “We are pleased that Dr. Mitra has joined the CEE Team to help nurture and train future leaders in the biological sciences,” said Joann P. DiGennaro, CEE President. Mitra earned her B.Sc. from the University of British Columbia and her M.Phil. and Ph.D. degrees from Yale University. Kathy Frame, former Director of the USABO program, remains onboard as Special Advisor. In 2002, The Center for Excellence in Education developed and implemented the first-ever USA Biology Olympiad (USABO) to train future leaders in the biological sciences. Since then, every member of "Team USA" has medaled at the International Biology Olympiad (IBO). All four members of the Team USA in years 2004, 2007, 2008, 2009, 2011, 2012, 2013, 2015, 2017 and 2018 have been awarded gold medals. Team USA achieved the coveted Number 1 position in the world in 2011 and 2013. The USABO looks forward to Team USA participation in the 2019 International Biology Olympiad in Szeged, Hungary. Now in its seventeenth year, the USABO continues to nurture young scholars to careers of excellence and leadership in science.